Changing How We Talk About Antibiotic Resistance – microBEnet: the microbiology of the Built Environment network. I was catching up on my NPR shows this evening and this one is definitely worth a listen. Here are the slides that they talk about in the podcast that summarize conversations with a focus group in England about antimicrobial resistance. Science Friday interviews Ed Young (who I highly recommend you follow on Twitter if you don’t already) about the findings of this focus group and boy are they eye-opening. First of all, most people (at least those in this study) think that antibiotic resistance means their own bodies become resistant to the medicine rather than the bacteria making them sick. So in an effort to prevent their bodies from building up a tolerance to antibiotics, they stop taking them the moment their symptoms subside. Before we write them off as complete idiots, you have to agree that logic makes a lot more sense than contemplating resistance accumulating in something we can’t even see. Second of all, numerous quotes from participants in the study shed light on the fact that they will go doctor to doctor until they can get antibiotics, regardless of whether or not they need them. This study showed that it’s normal to lie to doctors or look up what to say in order to get antibiotics. Why?! Well, apparently being prescribed antibiotics not only validates the feeling of being sick, but also proves to others that you aren’t ‘faking being sick’. I’m getting a really strong feeling we need to start labeling placebo pills with an antibiotic-sounding name. When asked about antimicrobial resistance, one participant said, “I think my doctor gave me soap that’s that”. 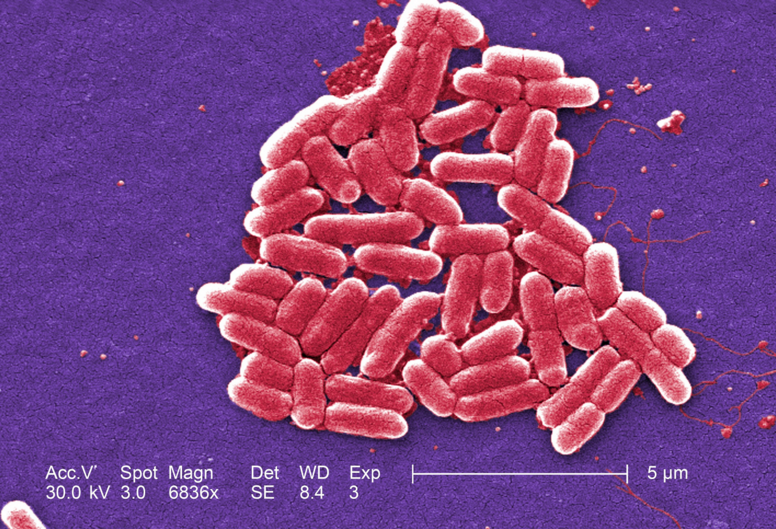 It appears that antibiotic resistance is just as abstract of a concept as a superbug. Participants responded that ‘science’ and ‘research’ would take care of a superbug: “There’s always been advancements. In years to come they’ll advance more and find something. They found a cure for cancer which they never had before. They have so much money behind them, presume it will be sorted.” Unfortunately, pharmaceutical companies don’t invest much into discovering new antibiotics because resistance follows too fast to make it worthwhile for them. So no, money and time aren’t being invested they way the public thinks they are. The problem isn’t even the discovery of new drugs, it’s their overuse that makes them ineffective. The Wellcome Trust (the ones who ran the focus group) are changing the way we approach the subject of antibiotic resistance, so please spread the word like the flu! They suggest calling it something more intuitive for the public such as a ‘drug resistant infection’ or ‘antibiotic resistant bacteria’. 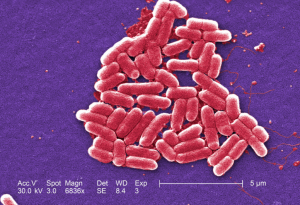 Use pictures of bacteria when talking about the subject rather than sick people. Make it about the microbes! Stepping up the fight against antimicrobial resistance. Is Your Thanksgiving Turkey Stuffed With Antibiotics?